The key to a smooth commute lies within this backpack, a tough abrasion- and water-resistant design fully sealed against the elements. 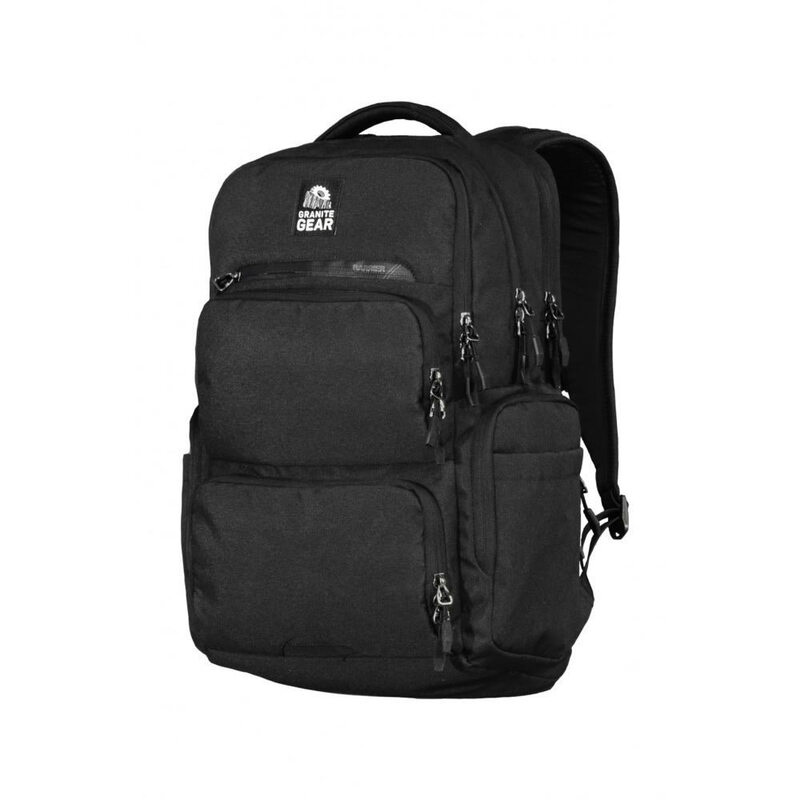 But, in getting from point A to point B, its compression-molded and ventilated ergonomic fit ensures you feel comfortable the whole way through, while various pockets and a laptop sleeve efficiently store and protect your most crucial supplies. Weighs 2 lbs., 7 oz. Measures 19 x 12.5 x 8 in. Dimensions: 19 x 12.5 x 8 in. Weight: 2 lbs., 7 oz.